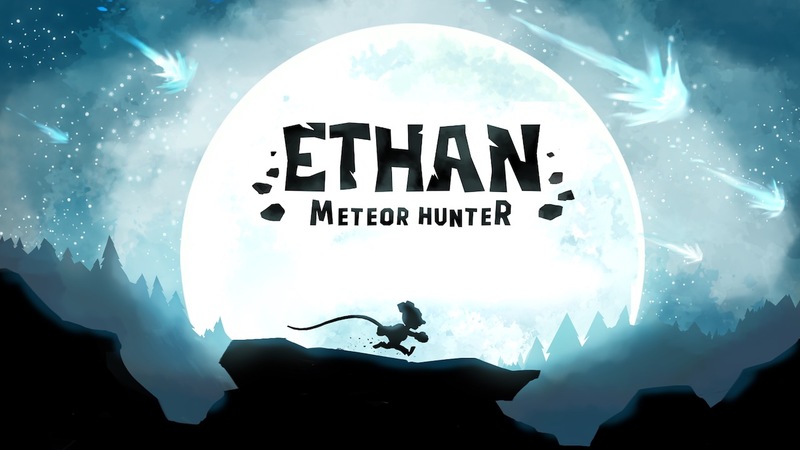 Seaven Studio has announced that Ethan: Meteor Hunter will release on Nintendo Switch next week, a platformer in which you can freeze time and manipulate the world. You play as Ethan, a rat that absorbed the power of telekinesis from a fallen meteorite. With your new powers, you can build the solution that you want to overcome the challenges that you are confronted with. There are 50 levels to beat in three different worlds, with time attack and hidden objects that unlock secret levels lending more content to the experience. Ethan: Meteor Hunter will release on Nintendo Switch worldwide on January 10th, priced at $9.99.